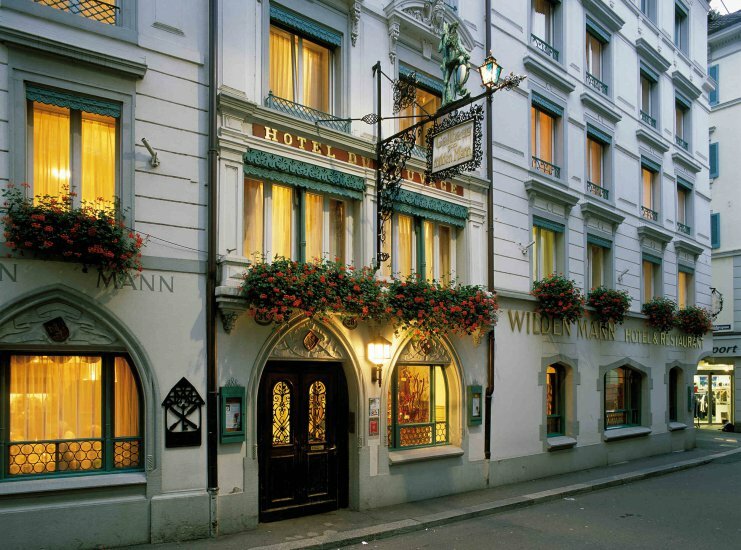 The Wilden Mann is a thoughtfully run hotel with a rich history of five hundred years which you can feel at every step. 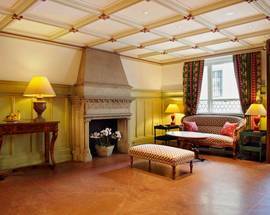 Though each room is different, all are warmly furnished with carpets, rich fabrics, antique furniture with classic upholstery and carved wood, intricate parquet flooring and the occasional four-poster bed. 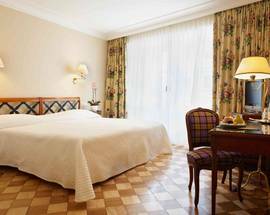 All rooms have a flat-screen TV, telephone, radio, minibar, hairdryer and a safe. 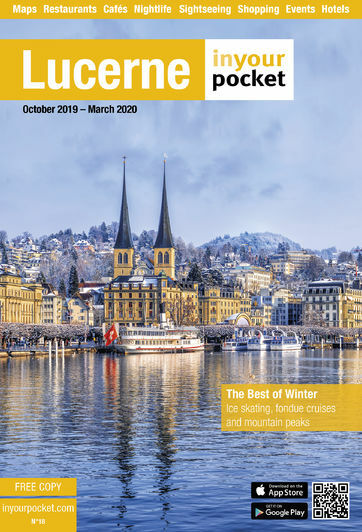 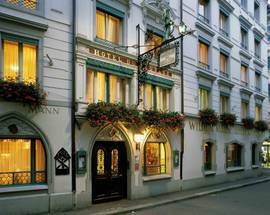 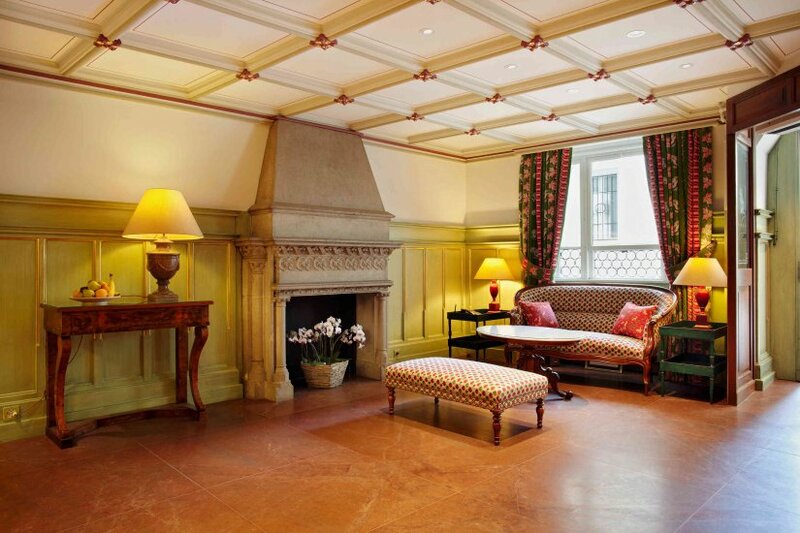 Hotel Wilden Mann is ideally located in the historical old town of Lucerne. 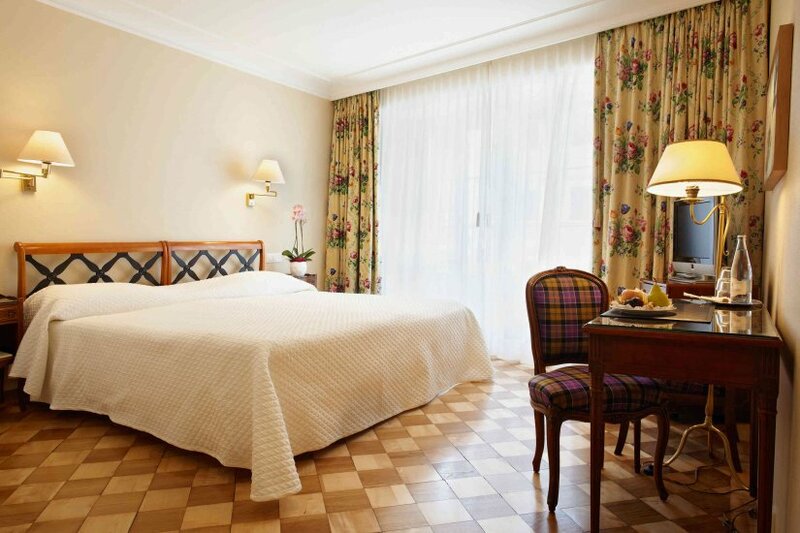 It is close to the pedestrian zone and offers individually decorated rooms with antique furniture.